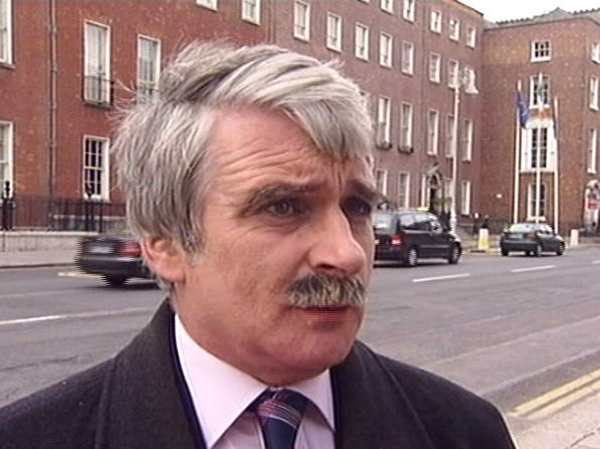 The Dáil is to debate a motion of no confidence in Defence Minister Willie O'Dea next week. Fine Gael leader Enda Kenny announced he was putting down the motion after the Minister read an explanation of the circumstances surrounding his admission that a sworn statement to the High Court was untrue. The motion is expected to be debated during Fine Gael's private member's time next Tuesday and Wednesday. In his statement, Minister O'Dea insisted that he had not lied on oath, but admitted he had made a mistake. He said that as soon as he discovered his mistake, he had moved to rectify it and had corrected his affidavit on his own volition. Mr O'Dea said his evidence he had given had been mistaken, but that evidence and testimony is regularly corrected in courts without allegations and assertions of lying and perjury being levelled. 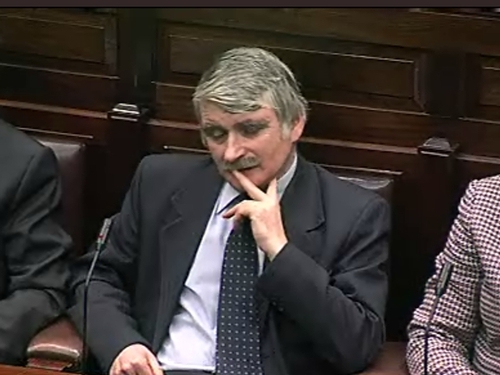 Labour's Pat Rabbitte suggested that Minister O'Dea had 'a cheek' to claim he had forgotten what he had said. He said he hoped that Green Party leader John Gormley would revert to his high moral standards when the no confidence motion came before the Dáil. Earlier, Taoiseach Brian Cowen told the Dáil he does not believe that there were 'any breaches' of laws or codes of conduct by the Minister O'Dea. Mr Cowen said that when the matter was brought to his attention, he spoke to Mr O'Dea and he was satisfied that his personal explanation would clear the matter up. The Green Party says the issue has been dealt with to the satisfaction of the High Court. Last summer, Minister O'Dea made a sworn statement in connection with a High Court case taken by Sinn Féin local election candidate Maurice Quinlivan. While he accepted making comments about Mr Quinlivan which were published in a local newspaper, he denied making other, unpublished, comments which figured in the court case. It later transpired that he had in fact made the comments - Mr O'Dea said he had forgotten making them, and apologised. This apology, and a sum in damages, was accepted by Mr Quinlivan.